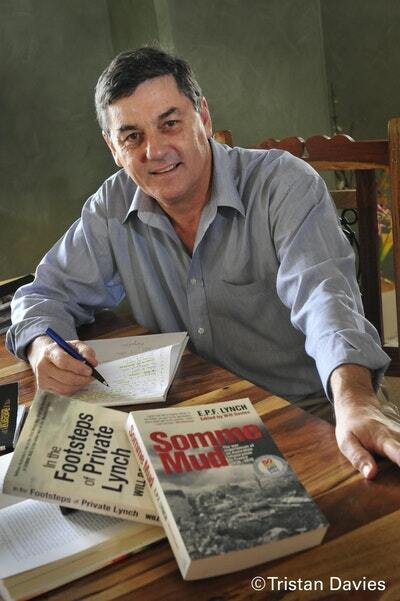 Much has been written about the Great War, and a great deal on the Australian Imperial Force and its operations. 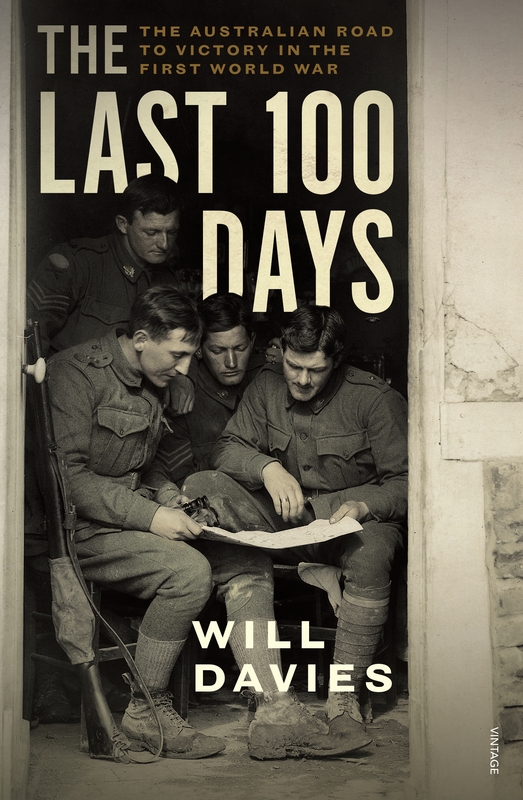 Now Will Davies, bestselling author of Beneath Hill 60 and Somme Mud, explores, in vivid detail, the last 100 days and the Australian contribution to final victory in November 1918. 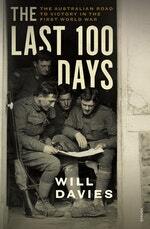 In March 1918, with the fear of a one-million-man American army landing in France, the Germans attacked. In response, Australian soldiers were involved in a number of engagements, culminating in the Second Battle of Villers-Bretonneux and the saving of Amiens, and Paris, from German occupation. Then came General John Monash's first victory as the Commanding Officer of the newly formed Australian Corps at Hamel. This victory, and the tactics it tested, became crucial to the Allied victory after 8 August, the 'black day of the German Army'. On this day the major Allied counteroffensive began, with the AIF in the vanguard of the attack. The Australians, with the Canadians to the south and the British across the Somme to the north, drove the Germans back, first along the line of the Somme and then across the river to Mont St Quentin, Péronne and on to the formidable Hindenburg Line, before the last Australian infantry action at Montbrehain in early October. Fast-paced and tense, the story of The Last 100 Days is animated by the voices of Australian soldiers as they endured the war's closing stages with humour and stoicism; and as they fought a series of battles in which they played a pivotal role in securing Allied victory. Love The Last 100 Days? Subscribe to Read More to find out about similar books.